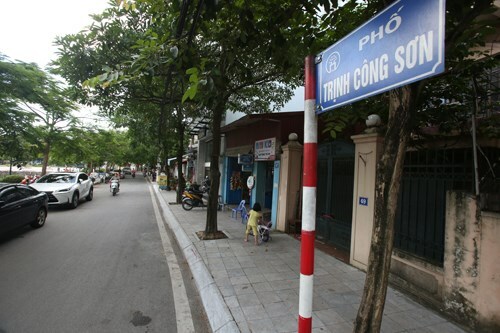 Hanoi (VNA) – Hanoi will postpone the opening of a pedestrian street at Trinh Cong Son street near the West Lake until October 10, the anniversary of the capital city’s liberation from French occupation, instead of the initially planned August 19. Tay Ho district authorities said the postponement aims to ensure consensus among local residents and better preparations for the street’s operation. The idea of turning the street into a pedestrian area with space dedicated to art performances and food stalls has received support from most of 300 households living along the street. However, some are concerned about the plan to build permanent kiosks, saying they will block the walking path around the West Lake. They proposed building mobile booths which can be dismantled when not in use.